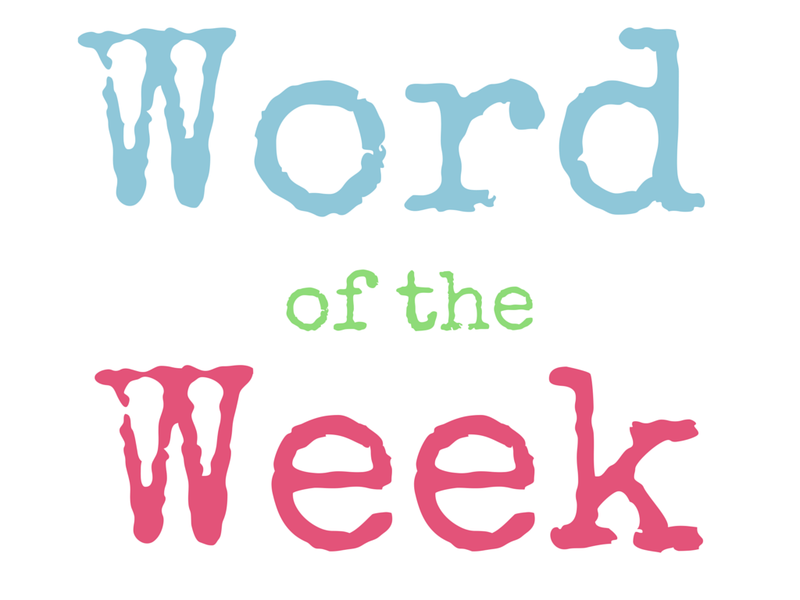 Word Of The Week (WOW #5) – Heena Rathore P.
January 18, 2015 January 27, 2015 by Heena Rathore P.
Word Of the Week (WOW) is a weekly meme created by Heena Rathore P. It’s a fun way to improve your vocabulary by learning new words every week. A very steep rock face or cliff, especially a tall one. Synonyms: escarpment, cliff, sheer drop, crag, rock face, bluff. Antonyms: upsurge, slope, incline, rise, altitude. I hope you guys like this word and hope it’s useful to you in some or the other way! If you want to check out more words like this, then visit my page: Word Treasure. Hi, thanks for following my blog. I like these individual words. You are “rising” to the occasion 🙂 Seriously though that’s a great word to motivate you through the week! I enjoyed doing it and am looking forward to next week’s. Millie Thom has persuaded me to join in with your WOW. It’s a great idea. I adore words and always love to discover unfamiliar or learn more about familiar ones! Hello, after reading this amazing article i am as well happy to share my knowledge here with colleagues.